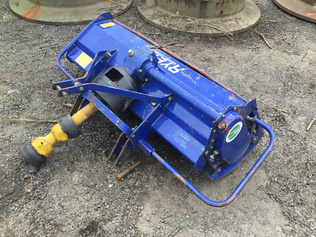 Buy and sell used Agricultural Breaking Equipment at IronPlanet. From any and all manufacturers, including Bergen, Crown, Degelman, Maschio Gaspardo and more. From Breaking Plow and Misc. Breaking Equipment to Pull Type Ripper and Rock Picker, you can be sure to find exactly what you need. you are looking for a used Agricultural Breaking Equipmen, be sure to check out our upcoming equipment auction. View agriculture breaking and other for sale at Ritchie Bros.